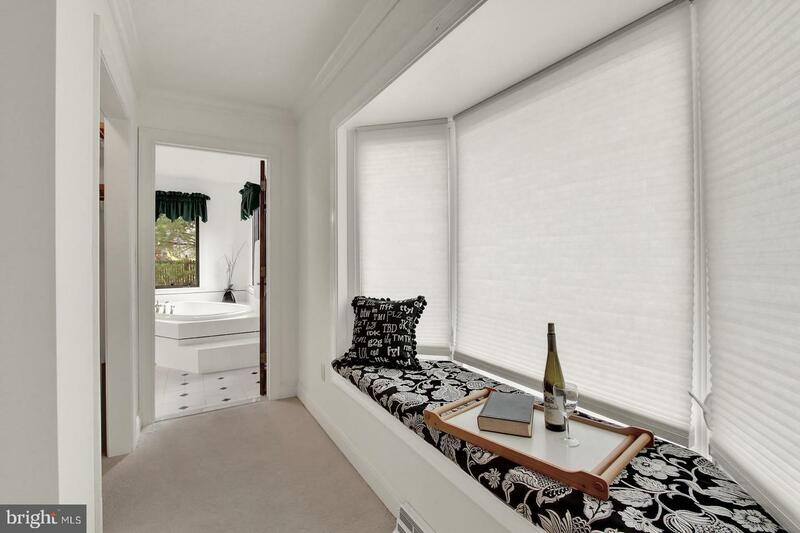 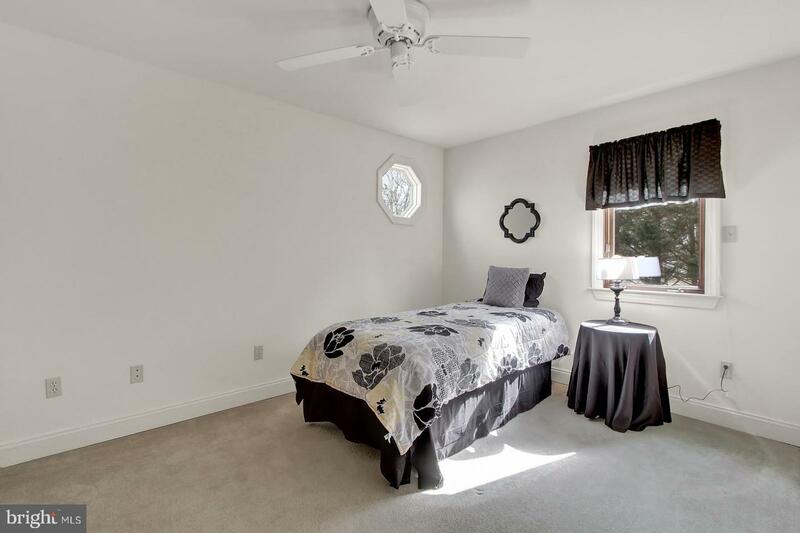 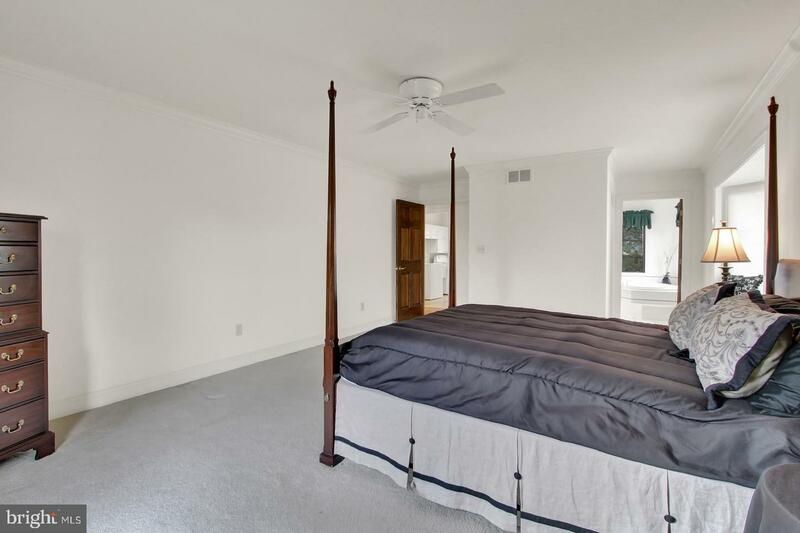 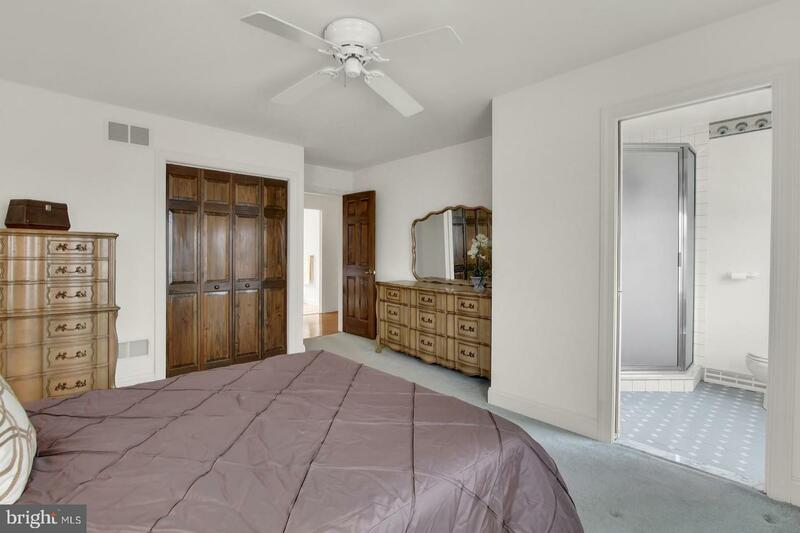 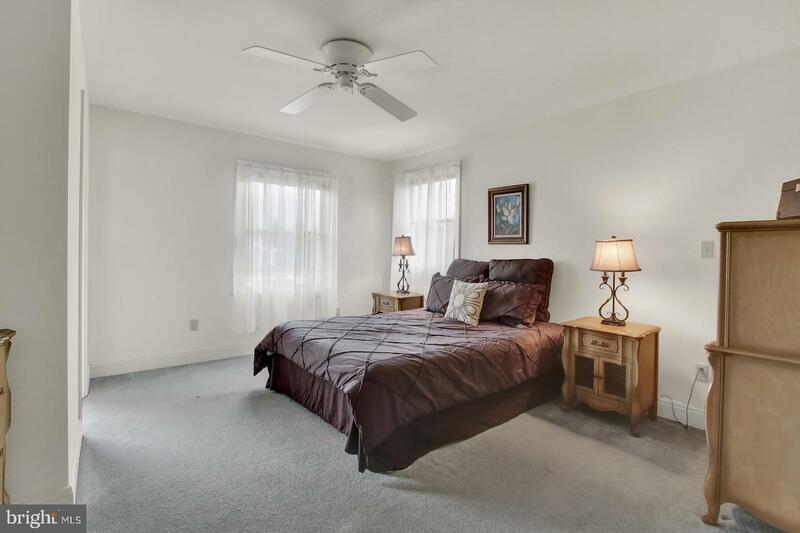 ***Two master bedrooms*** Looking for 2 master bedrooms? 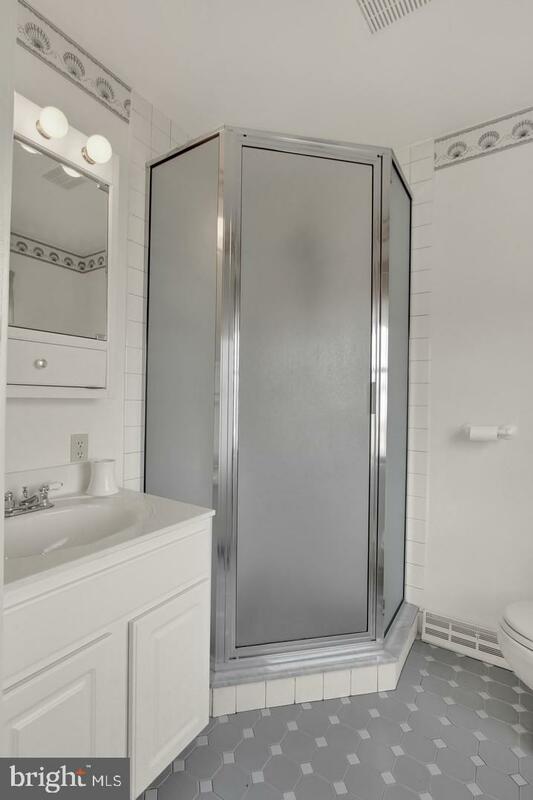 You found it here! 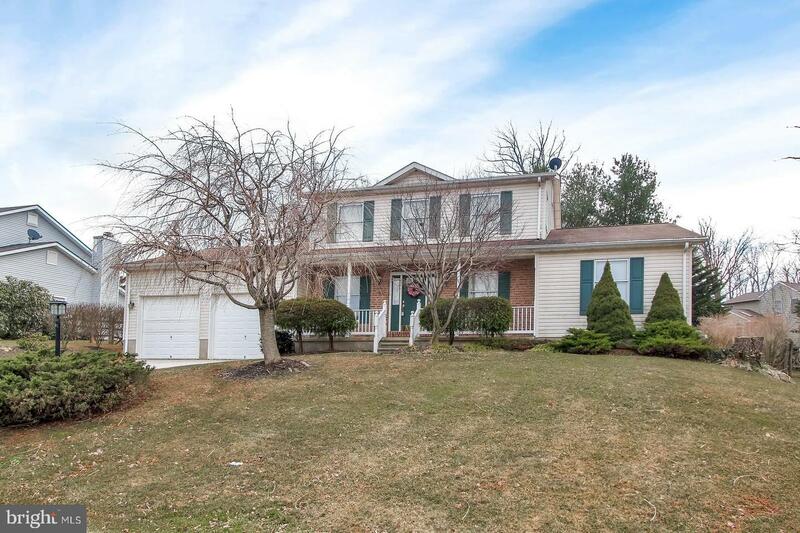 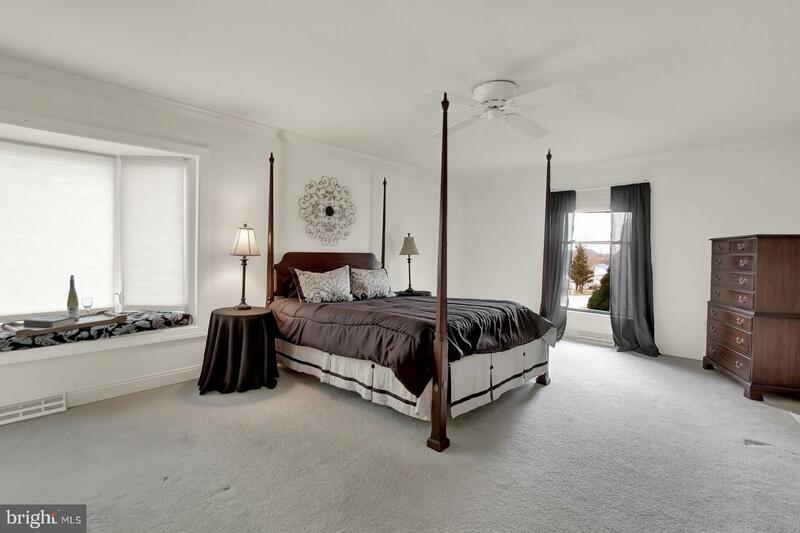 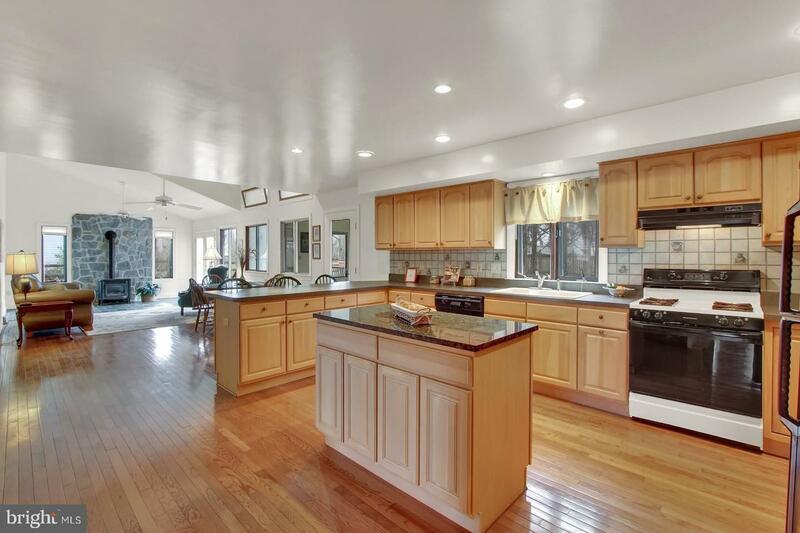 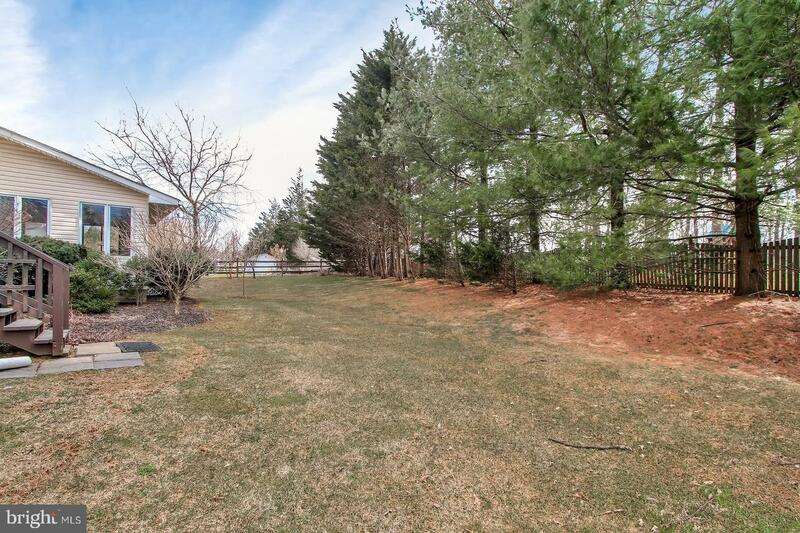 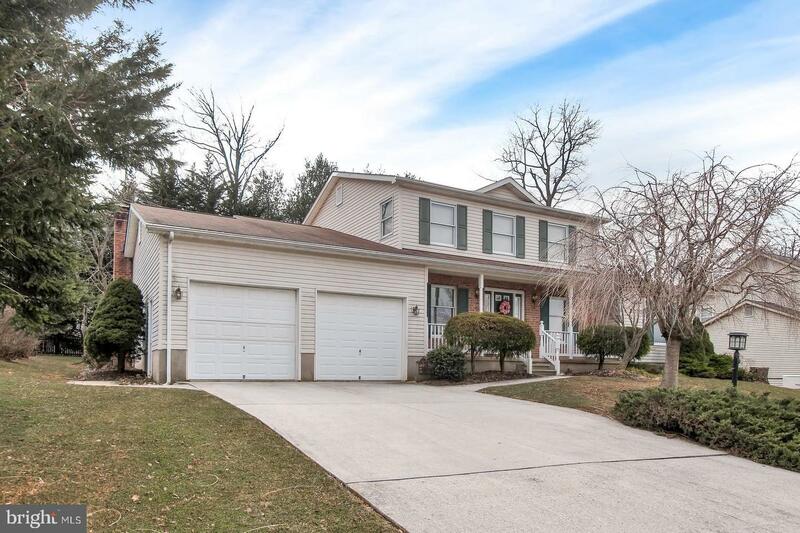 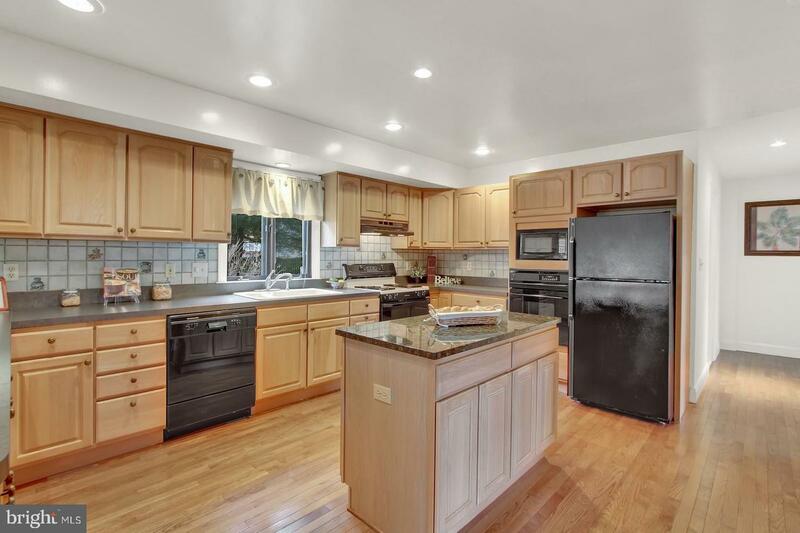 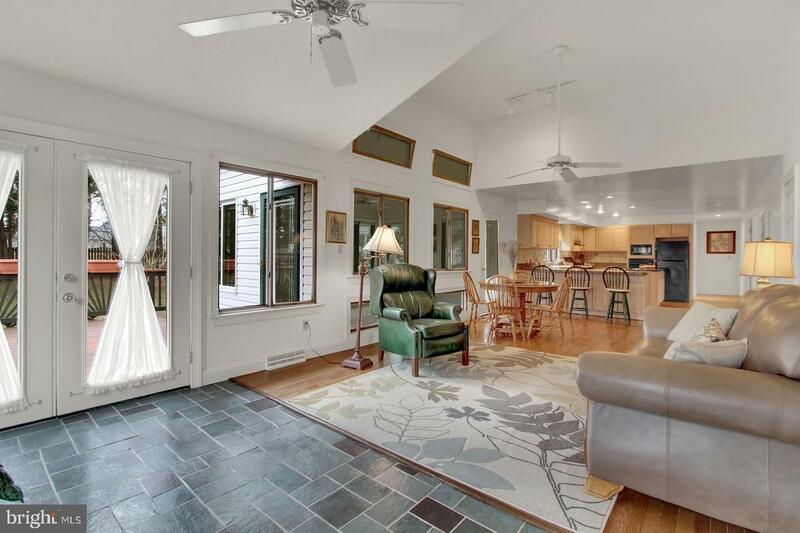 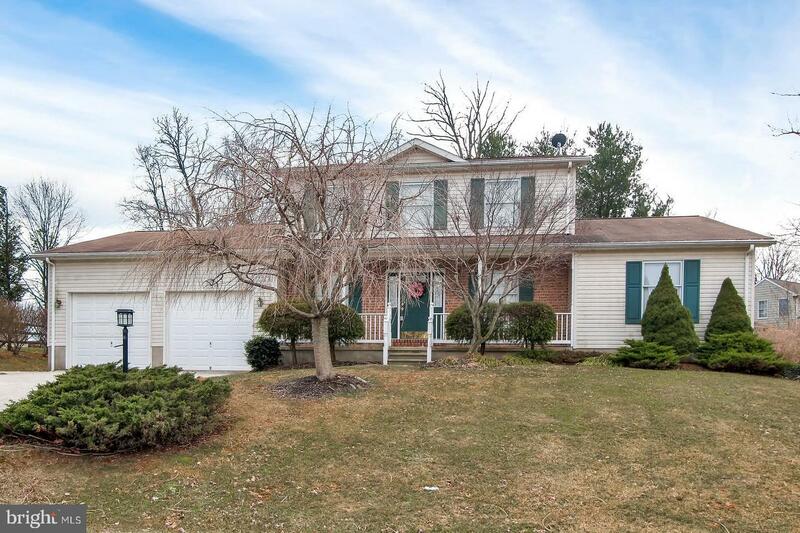 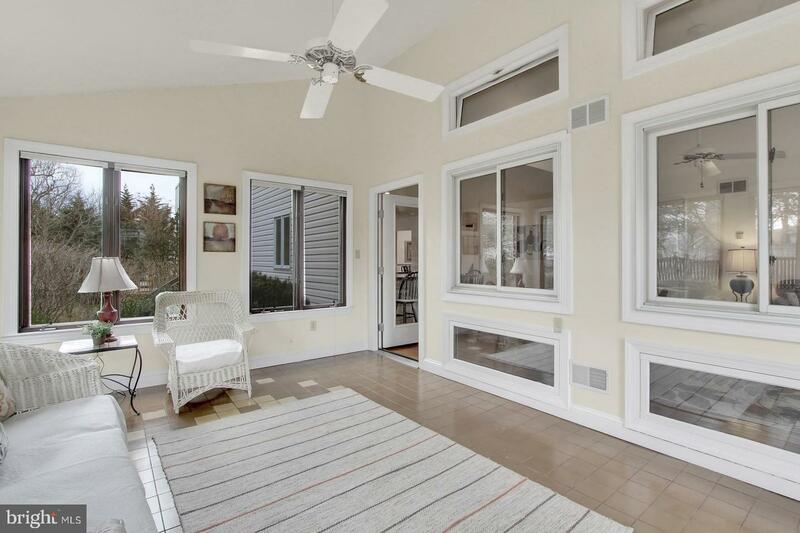 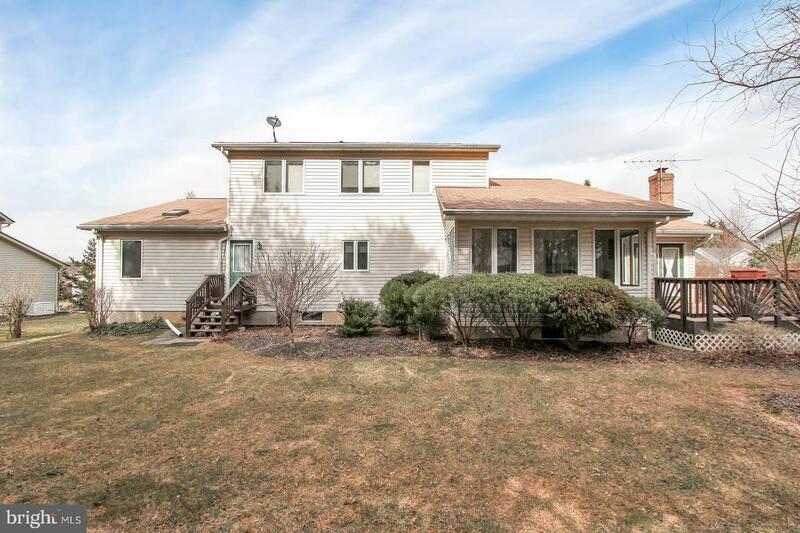 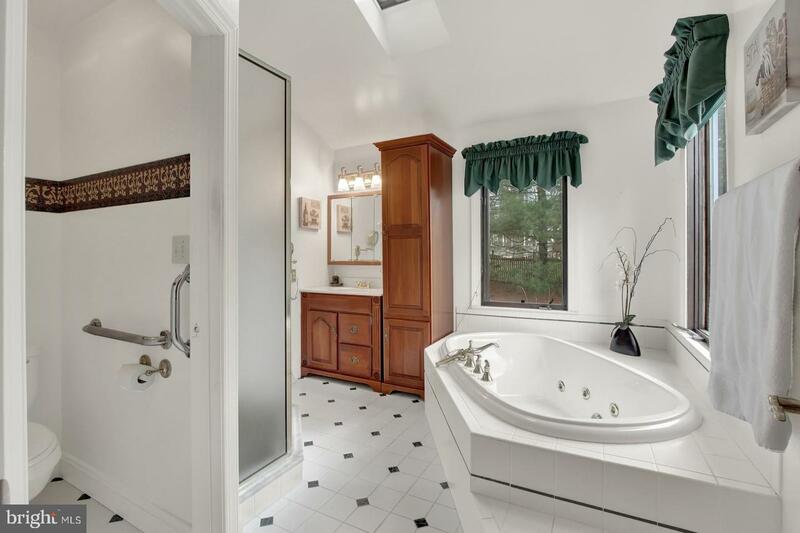 This custom built home features a First floor master bedroom and 4 more bedrooms including another master bedroom in the upper level complete with 3.5 baths located Stewartstown Station only minutes from the MD line and shopping. 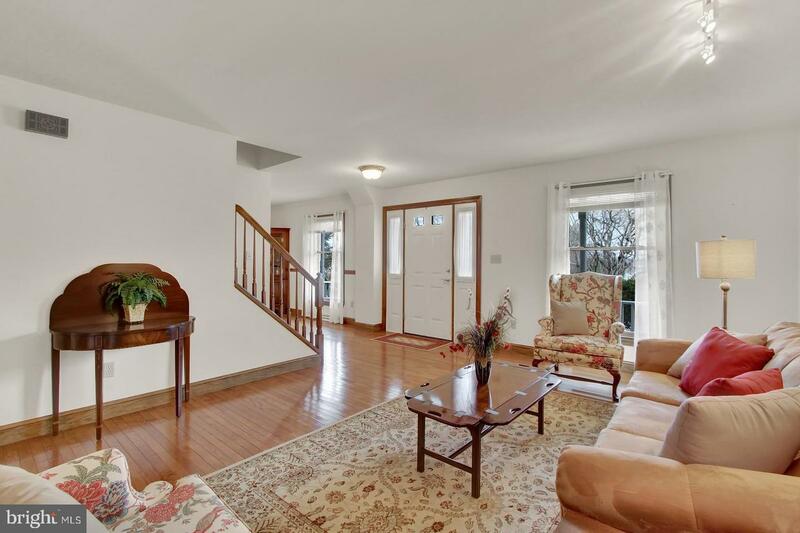 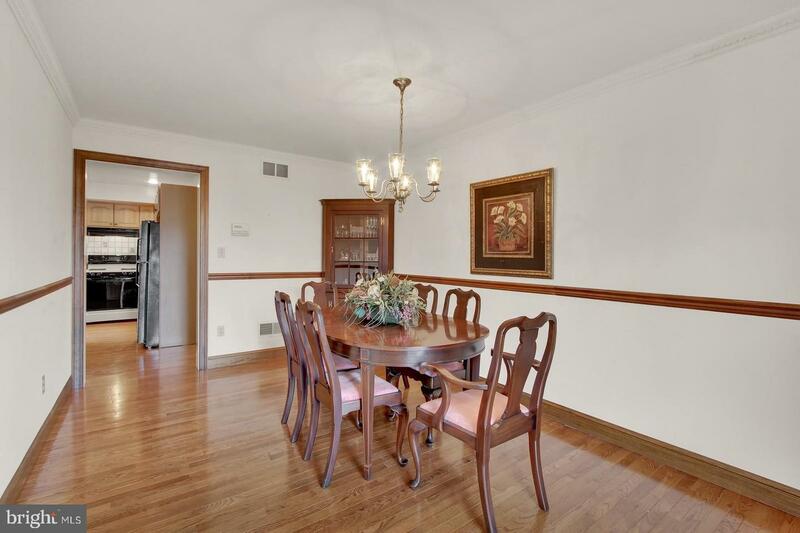 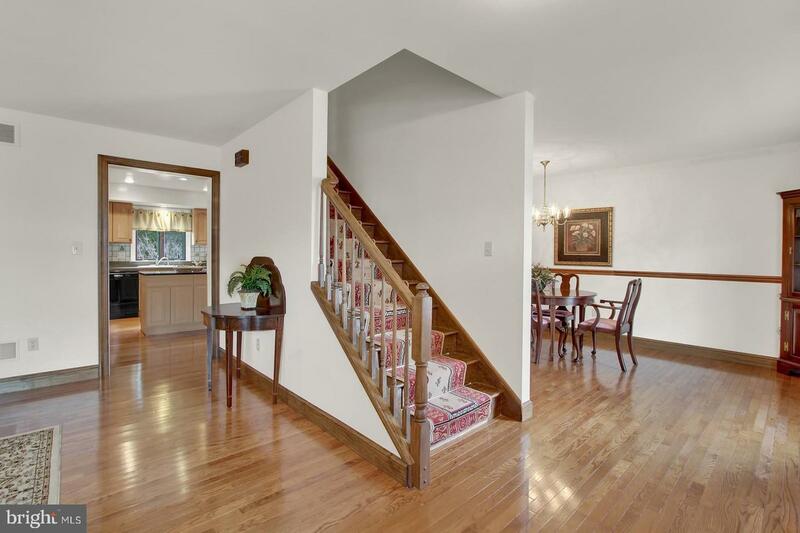 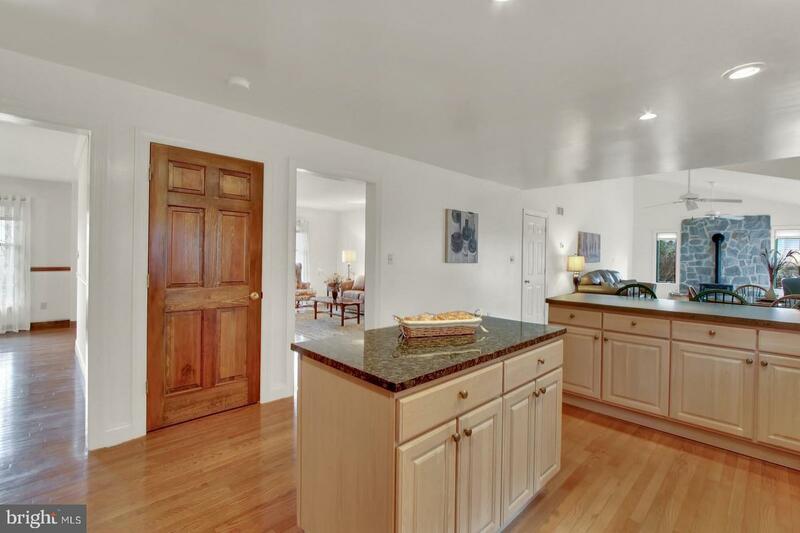 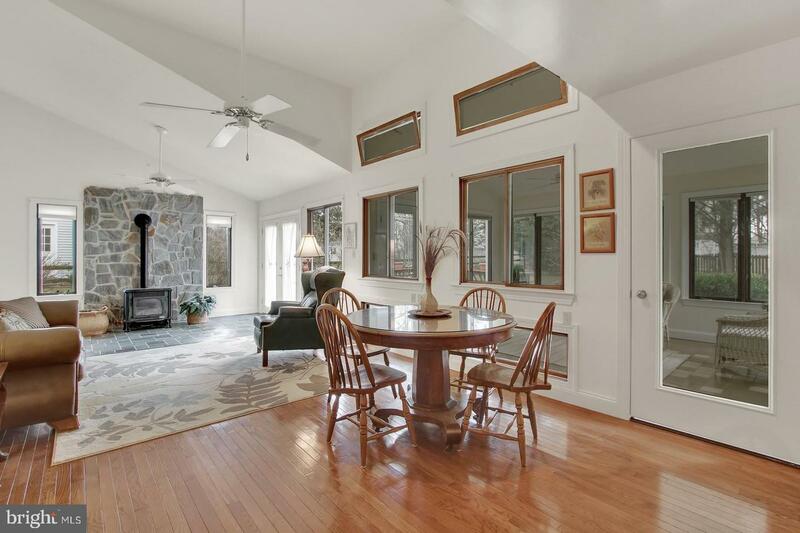 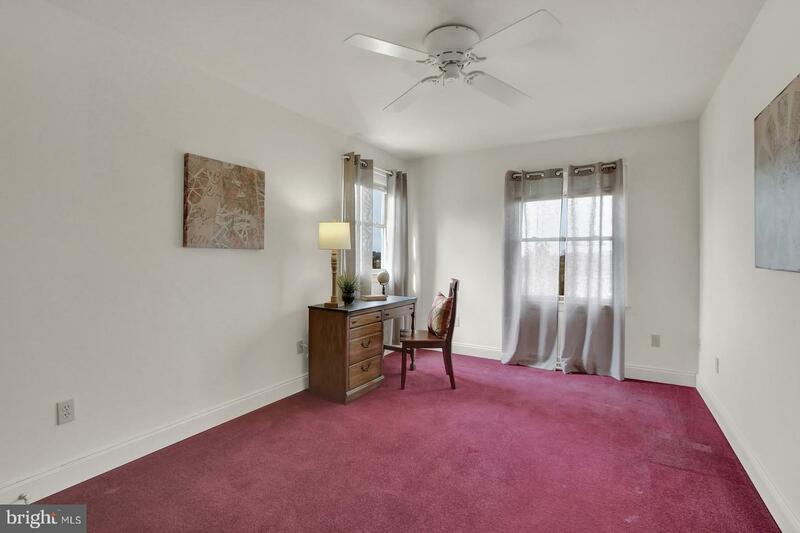 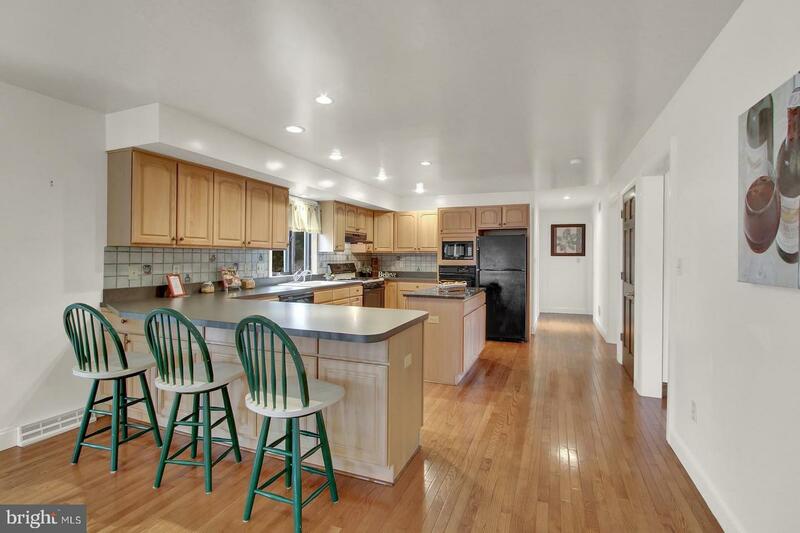 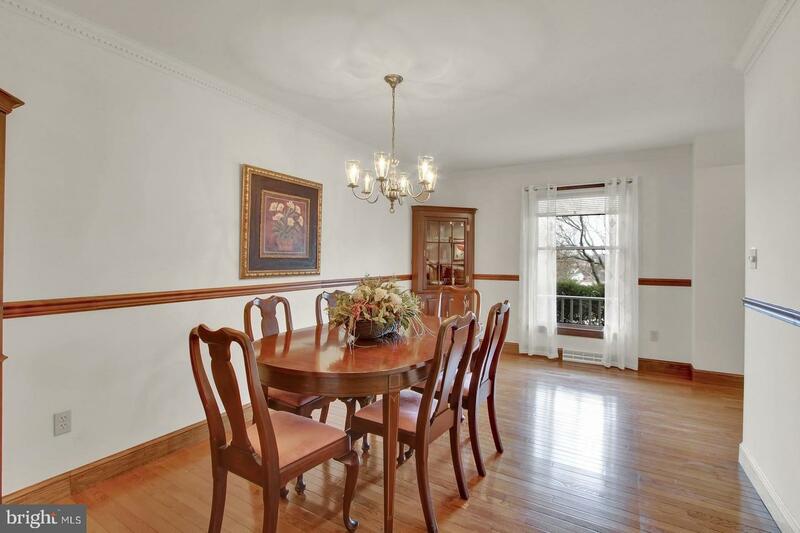 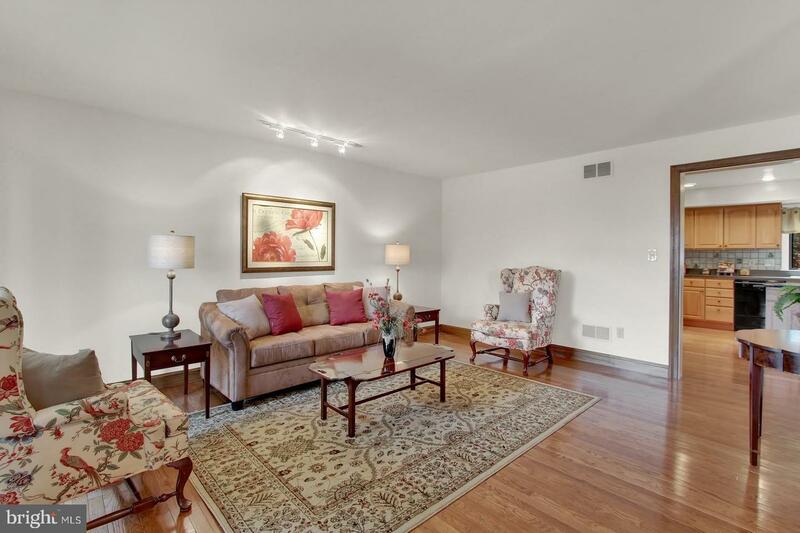 Gleaming hardwood floors greet you as you walk in the door in the formal living room and separate dining room. 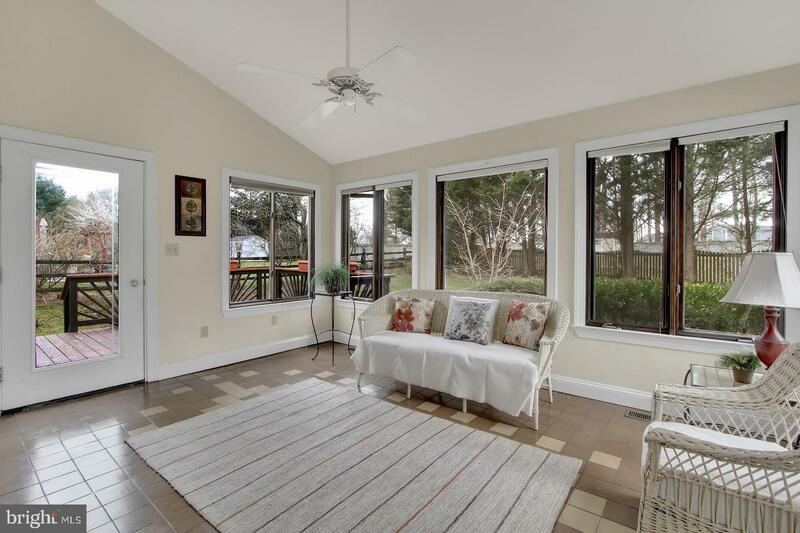 Hardwood floors continue through the spacious kitchen that opens up to the family room with gas stove and a bright and cheery sunroom. 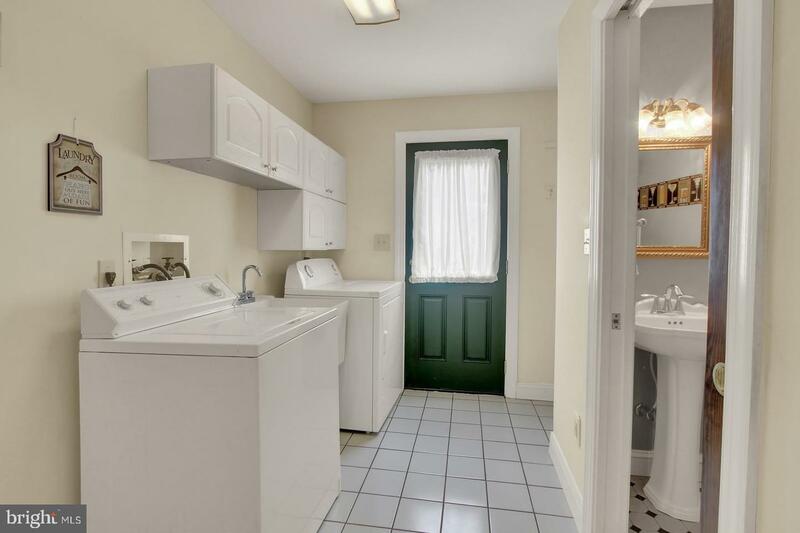 First floor laundry and powder room complete the first floor. 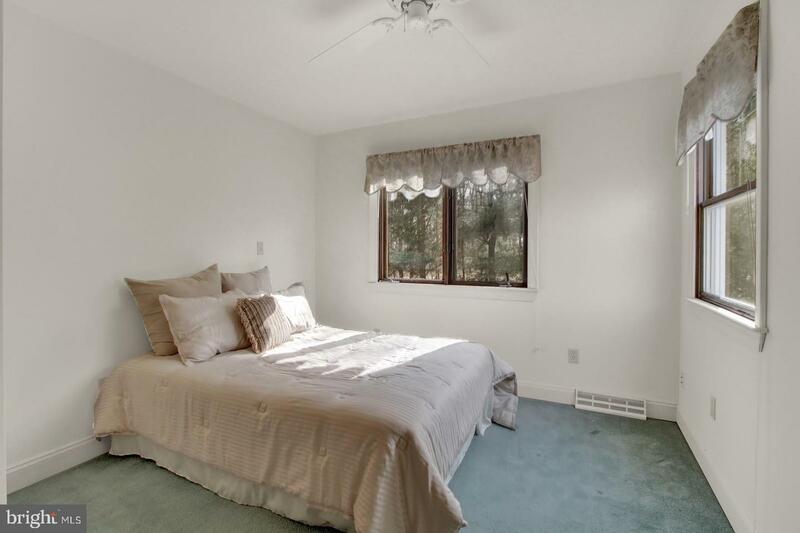 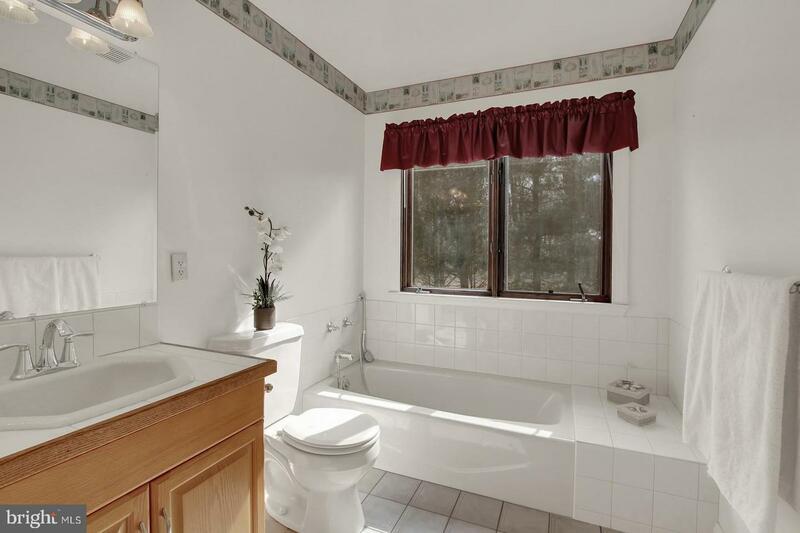 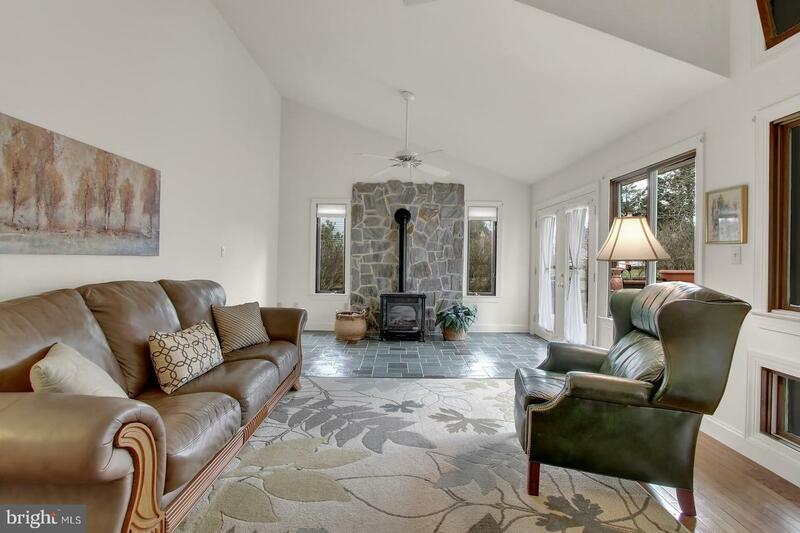 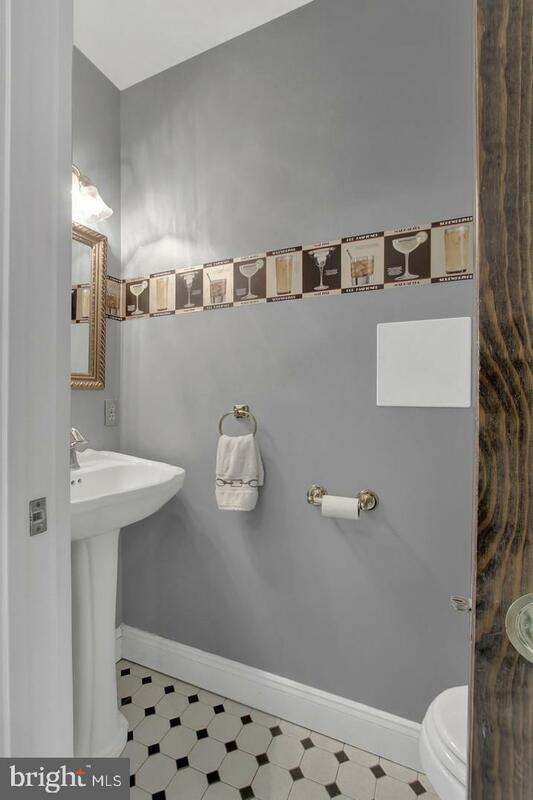 The upper level has four more bedrooms including the second master and 2 more full baths. 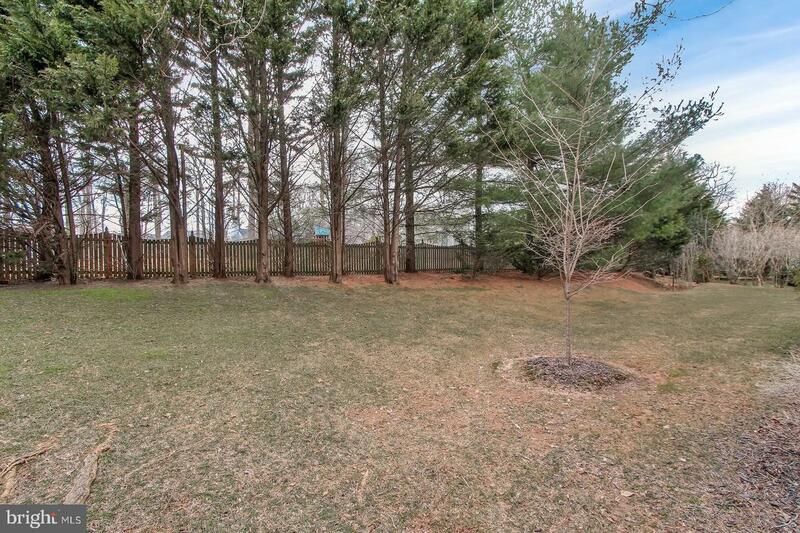 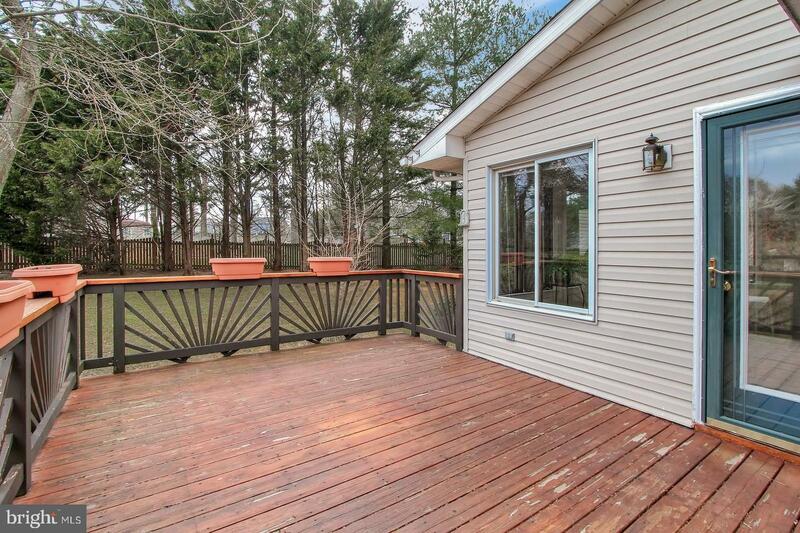 There is a a great backyard with deck for entering or playing ball. 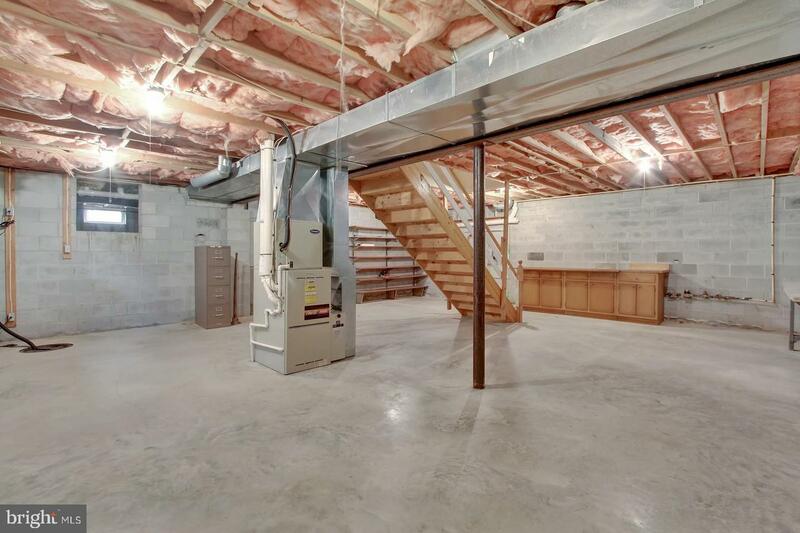 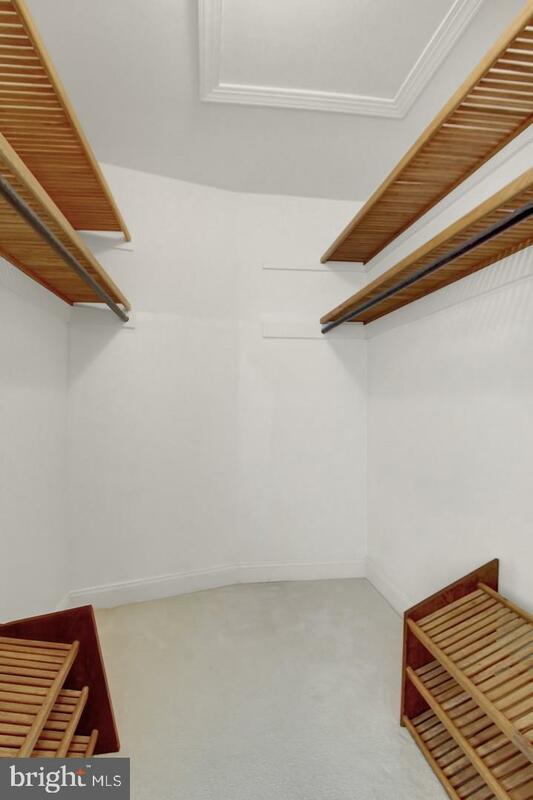 An unfinished basement waiting for your finishing touches and a two car garage complete this wonderful home.